It comes as quite a shock to realise you're an ignorant lug-head when it comes to food, especially when you've prized yourself as knowing a thing or two about eating and drinking. 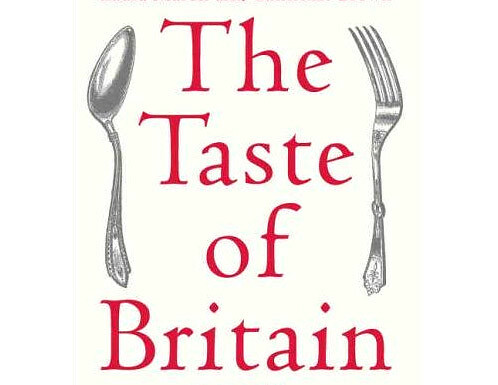 That's what I realised after plowing through this beautifully designed and researched encyclopedia of British regional food. Covering England, Scotland and Wales the book includes fruit, vegetables, cheeses, ales, livestock, shellfish and a host of regional specialities. From Cornish Heavy Cake, Herdwick Macon Ham and Fat Rascals to the more familiar Arbroath Smokies, Perkins Biscuits and Stotty Cake, the authors, Laura Mason and Catherine Brown have mined a rich seam of traditional produce. Many of the entries are all but disappearing or are much diminished such as Stiffkey Blues, a blue cockle farmed in Norfolk that was nearly wiped out 1897 to others that are ubiquitous and yet whose histories, I for one, was never aware of, like Vimto and Marmite. A real gem of a book. you are entirely responsible for my 2007 book collection btw. first Hugh's meat then Heston's perfection, now this. I have to have this too. Isn't it great that British food is getting the praise it deserves?